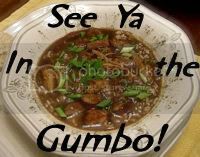 Welcome to See Ya in the Gumbo! My picks... 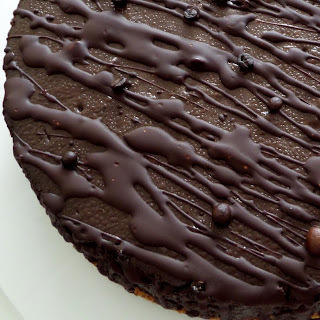 Dark Mocha Cheesecake from Joybee, What's for Dinner? 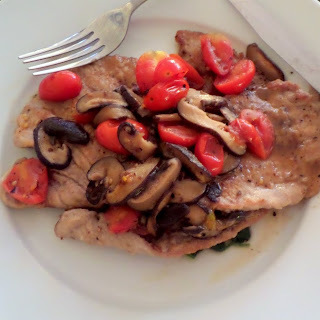 Veal Scallopini from Joybee, What's for Dinner? I brought you a new favorite Scottish mash and an odd looking but tasty veal stew. Thanks you for the party. Will check back later. Thank you for the featuring the Strawberry Wonton Cups. I hope they make your Mother's Day extra special.. 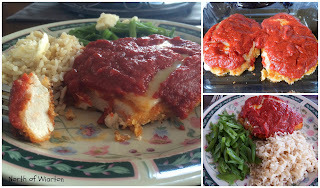 Thanks for the party and double thanks for featuring my cheesecake and veal scallopini. I'm honored. Hope you'al don't get the bad weather, looks like it is coming your way. Hope you have a good week and thanks so much for the party! I can already see a lot of dishes I want to try this week, and as for that dark mocha cheesecake from last week ... be still my beating heart!! Hi Michelle, Thank you so much to your and your husband for featuring my Steak and Asparagus Salad! It really is a family favourite. This week I've shared Three Easy Shrimp Recipes. Thank you for hosting and have a lovely week! Hey Party Girl, thanks to you & everyone for the feature. Have a great week ! 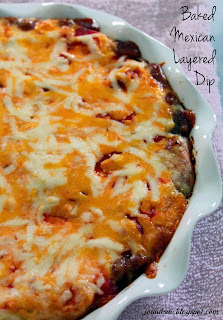 Thank you for featuring our baked layered dip :) Have a great week! 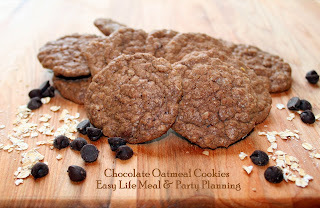 I was so excited to hop onto your party and see my Chocolate Oatmeal Cookies featured!! Thank you so much for the feature and hosting a great party. Thank the Boy for the feature. 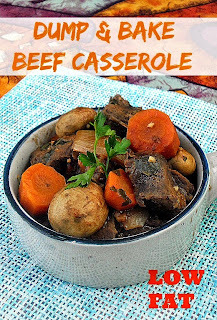 Sorry I don't have a post to share but I am here to enjoy all the other great recipes. Thanks Michelle! 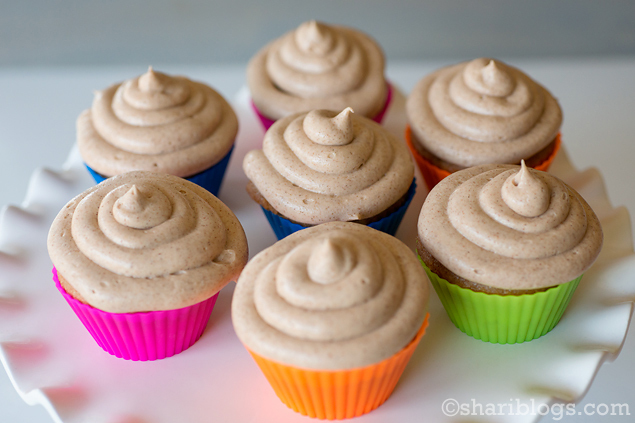 I finally posted a new recipe- my first using quinoa! 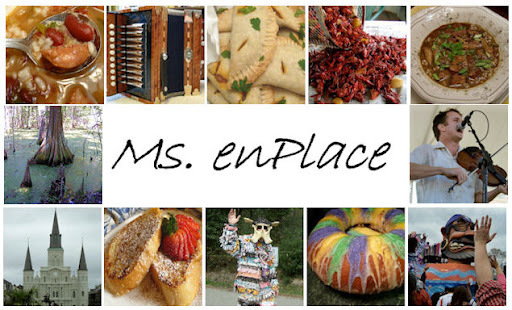 Thanks for the chance to share here on See Ya In The Gumbo, Michelle!! Woot! 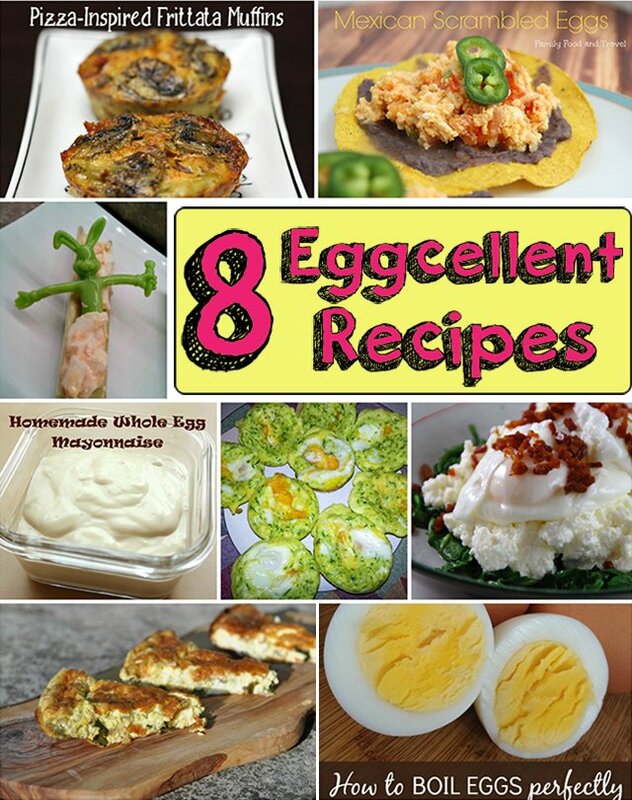 Thanks for featuring my egg roundup. I'm in great company! Thank you for the party Michelle :) Have a great week! I apologize. I have not had time to look at your posts but I wanted to stop by, link up say, "hi." Thanks for stopping by. It is great to be in touch again and I am hoping to be involved, once again.